Behavioral Science, Brain Science, And Design, By Susan Weinschenk, Ph.D.
100 Things You Should Know About People: #22 — Peripheral Vison — Keeping You Alive or Channel Surfing? You have probably heard the term “peripheral vision”, but did you know that you use your peripheral vision to get the gist of the scene around you? Two kinds of vision — Basically, you have two types of vision: Central and Peripheral. Central vision is the vision you have when you look at something directly and see the details. Peripheral vision is the rest of the visual field that is visible, but that you are not looking directly at. Keeping you alive on the savannah — The theory, from an evolutionary point of view, is that thousands of years ago, people who were sharpening their flint, or looking up at the clouds, and yet still noticed that a lion was coming at them from their peripheral vision survived to pass on their genes. So peripheral vision has always been important. Why blinking on a screen is so annoying — Humans can’t help but notice movement in our peripheral vision. We are “programmed” to pay attention to movement in the border of our vision. If you are reading text on a computer screen and there is some animation moving or blinking off to the side you can’t help but look at it. This can be quite annoying if you are trying to concentrate on reading the text in front of you. Peripheral vision at work! Latest research shows peripheral vision plays a larger role — New research from Kansas State University, however, shows that peripheral vision is more important in understanding the world around us than these previous theories implied. It seems that we get information on what type of scene we are looking at from our peripheral vision. We process the “gist” of what we are looking at from our peripheral vision. The researchers at Kansas State showed people photographs of common scenes, for example a photograph of a kitchen or a living room. In some of the photographs the outside of the image was obscured, and in others the central part of the images were obscured. The images were shown for very short amounts of time. Then they asked the research participants what they were looking at. Peripheral vision was more important — What they found is that if the central part of the photo was missing people could still identify what they were looking at. But when the peripheral part of the image was missing then they couldn’t say whether it was a living room or a kitchen. Peripheral vision and channel surfing — Are you the type that gets hold of the remote and quickly surfs through the channels spending a split second on each one? Or are you the person who gets really annoyed when others do that! The latest theory is that these channel surfers are using peripheral vision to get the gist of what’s on the station and then moving on to the next one. Interesting post with interesting implications for web design?? Conclusion: We have to enable channel surfing on our web designs to dopamine infomation addict users. 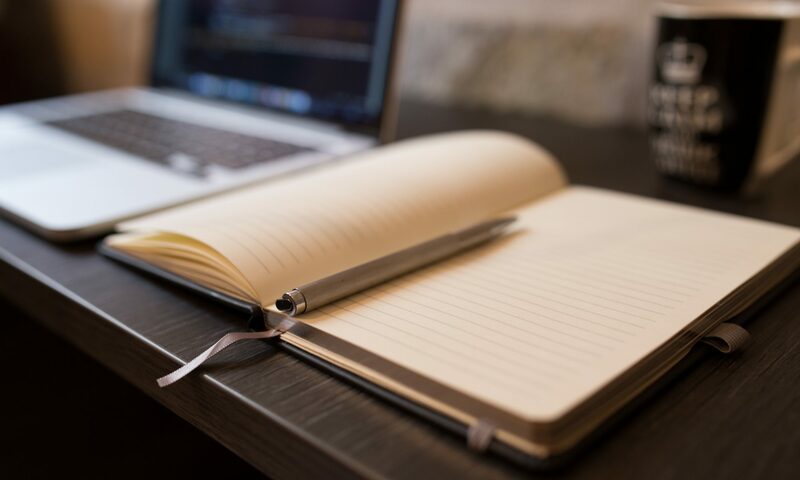 Get news and research on behavioral science, brain science, and design. The FREE newsletter is created by Susan Weinschenk, “The Brain Lady”. 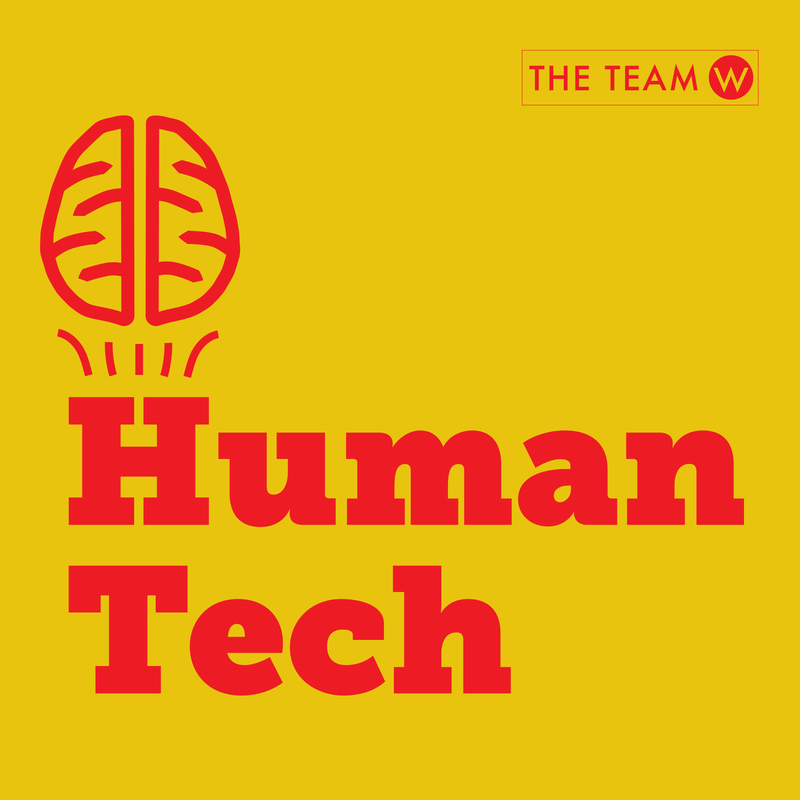 HumanTech is a podcast at the intersection of behavioral science and technology. Listen and/or subscribe to our HumanTech podcast. Please email info@theteamw.com if you have any questions or comments for us at the Team W. We will be happy to help you out! The Team W has a full curriculum of online video courses. Check out our courses and free reports at courses.theteamw.com. You can take a single course or earn a Brain and Behavioral Sciences Certificate, and/or a User Experience (UX) Certificate. All About Journey Maps: The Latest Episode of the Human Tech podcast.